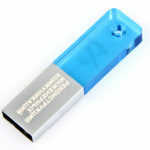 Built with an Acrylic outer case, these USBs come with a 1 year replacement warranty on faulty manufacture. This personalized USB flash drive is just the thing for the busy executive or professional on the go, and it is bound to keep your company name on the lips of your customers and clients. 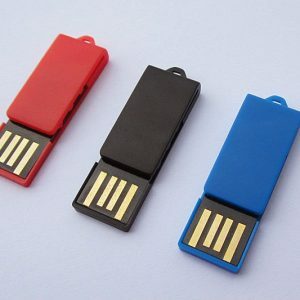 Finally, a customised flash drive that your prospects, customers, clients, and employees can carry with them in their pockets. Colours available are Translucent Blue/Green/Red or Purple. 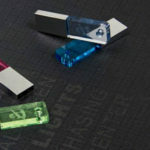 The coloured end of the USB lights up when the Flash Drive is inserted into a USB portal. The LED light is white. 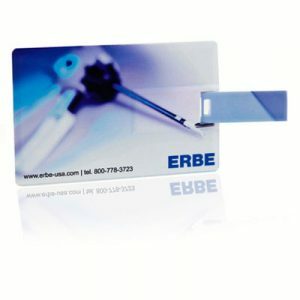 We pride ourselves on offering the widest selection of promotional memory sticks available. They can be personalised with business logos, custom graphic designs or any other text you want. It’s a great way to promote any business or services. 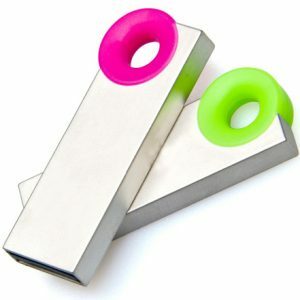 Office supply stores can also order them in bulk to sell to their customers branded or blank. 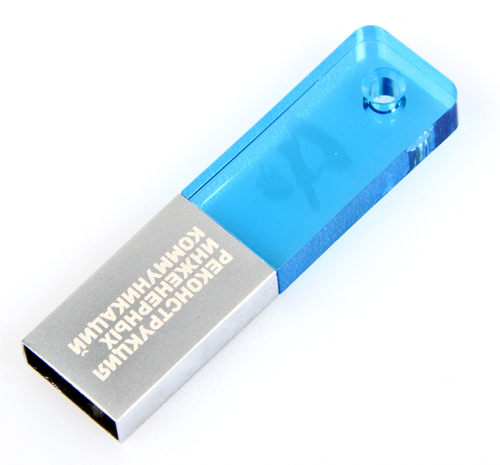 Place your order today for your new printed or engraved USB flash drives. 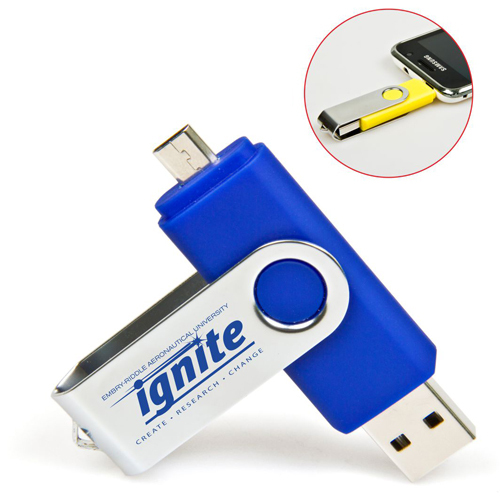 Use our printed USB flash drives for your upcoming promotional events. A Grade Chips are used and a 10 year data retention guarantee comes with this product. 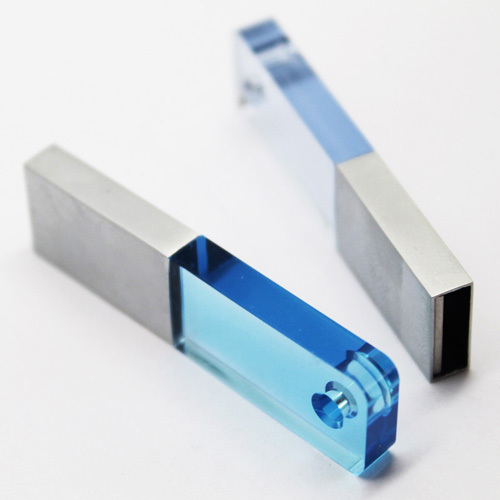 Our custom acrylic flash drives styles are designed for portability, easily fitting into a pocket for on the go availability. Super fast deliver times and a high end quality product, makes this Promotional USB Flash Drive the perfect addition to your next corporate function, or office accessory. 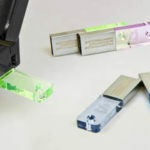 Capacities available: 1GB, 2GB, 4GB, 8GB, 16GB, 32GB, 64GB Carrying a range of different USB flash drives, including capless personalised USB drives, credit card drives, USB 3.0 drives, and USB pens.